The Scotts Tower. New Condo Launch in Orchard Road. +65 67504677. The Scotts Towers is a 103-Year Leasehold Condominium located at 38, Scotts Road, 228240 in District 09. It comprises of 231 Units. 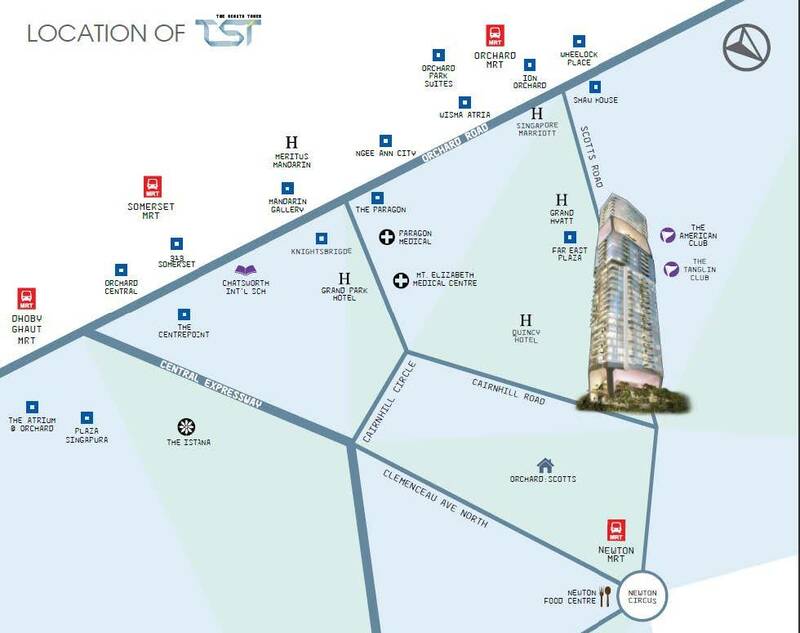 The Scotts Towers is close to Newton MRT (NS21), Orchard MRT (NS22) and Somerset MRT (NS23).It is due to be completed in 2020. Schools close to The Scotts Towers include Raffles Girls’ Secondary School, Anglo-Chinese Junior School, Anglo-Chinese Primary School and Saint Joseph’s Institution Junior. Facilities at The Scotts Towers include 50M Lap Pool, Kid’s Pool, Recreation Pool, Massage Pavilion, Hydrotherapy Pool, Bio Pond, Pool Deck, Kitchen Pavilion, BBQ Deck, Sun Lawn, Palm Court, Gym/Yoga Deck, Out door Fitness, Jacuzzi, Sky Bar/ Lounge, Sun Deck, Palm Court for events and Water Cascades. The Scotts Towers is near to Cold Storage and Market Place Supermarket. It is also close to Far East Plaza, Pacific Plaza, International Building, Tangs Plaza, Shaw House, Lucky Plaza, Wisma Atria, Palais Renaissance, Orchard Towers and Paragon. The Scotts Tower	Overall rating:	0	out of 5 based on 0	reviews.